Construction starts on single-family homes, at 759,000 units (seasonally adjusted annual rate — SAAR) in the third quarter of 2016, were up slightly from the previous quarter (1 percent) and previous year (2 percent). The pace of single-family housing starts is now more than half the annual rate of 1.36 million units in 2002, before the housing bubble began. 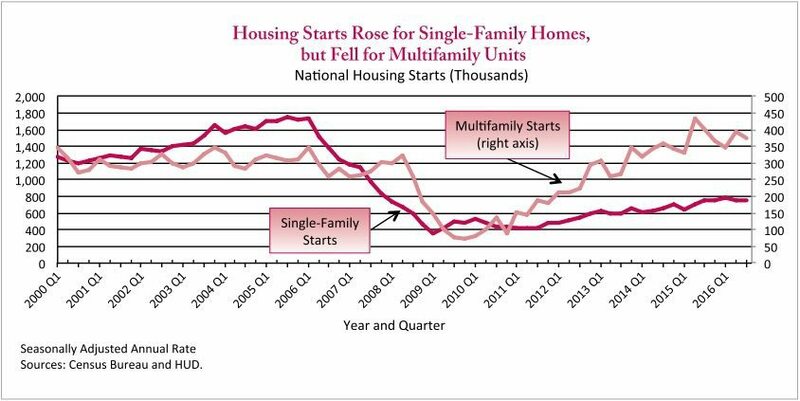 Multifamily housing starts fell to 373,000 units (SAAR) in the third quarter, a decrease of 5 percent from the previous quarter and 7 percent from the previous year. 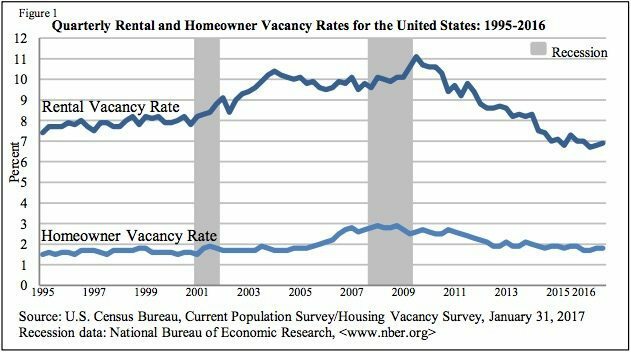 National vacancy rates in the fourth quarter 2016 were 6.9 percent for rental housing and 1.8 percent for homeowner housing. 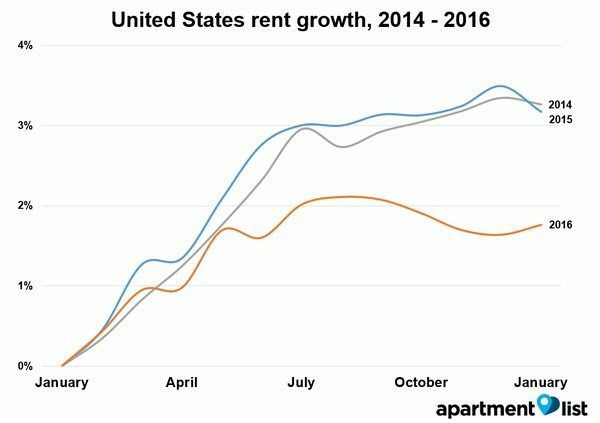 The rental vacancy rate of 6.9 percent was not statistically different from the rate in the fourth quarter 2015 (7.0 percent) or the rate in the third quarter 2016 (6.8 percent). The homeowner vacancy rate of 1.8 percent was not statistically different from the rate in the fourth quarter 2015 (1.9 percent) or the rate in the third quarter 2016 (1.8 percent). January sales will fall between seasonally adjusted annual rates of 5.32 and 5.67 million, with a targeted number of 5.49 million. This is the same number of homes sold in December of 2016. It’s also an increase of 0.03 million from January 2016. Buyers get, on average, a 6.1 percent discount in February. January, March and April are the next-best months in which to buy.